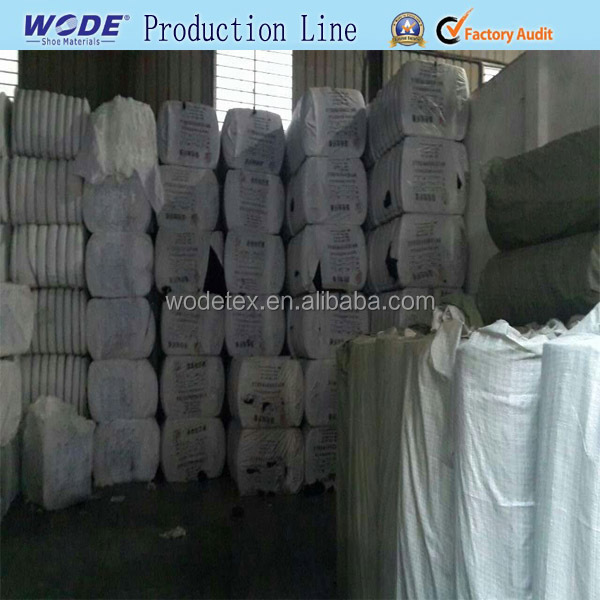 Fiber Fabric For Sale packing by roll , and use polybag,50 meters per one polybag,Inner polybag,outside plastic bag. 1. 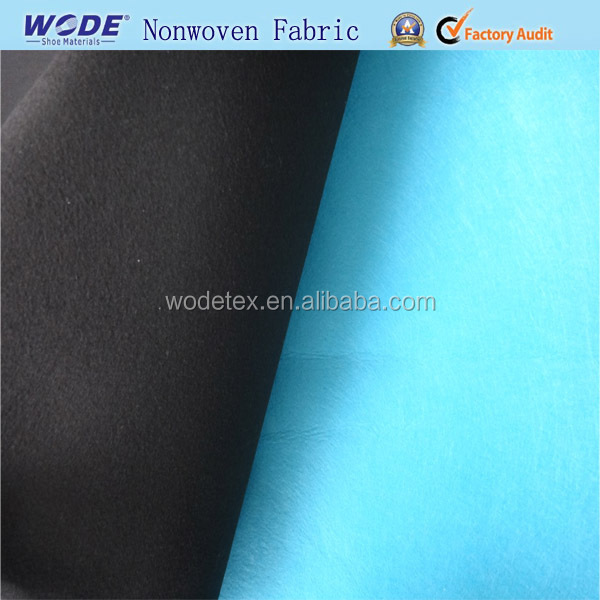 Carbon Fiber Fabric For Sale has good quality with factory price. 2. 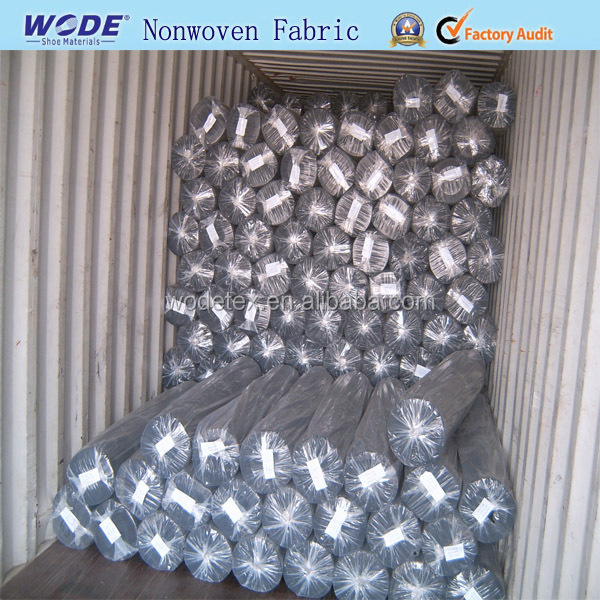 Carbon Fiber Fabric For Sale has Various qualities levels & specifications. 3. 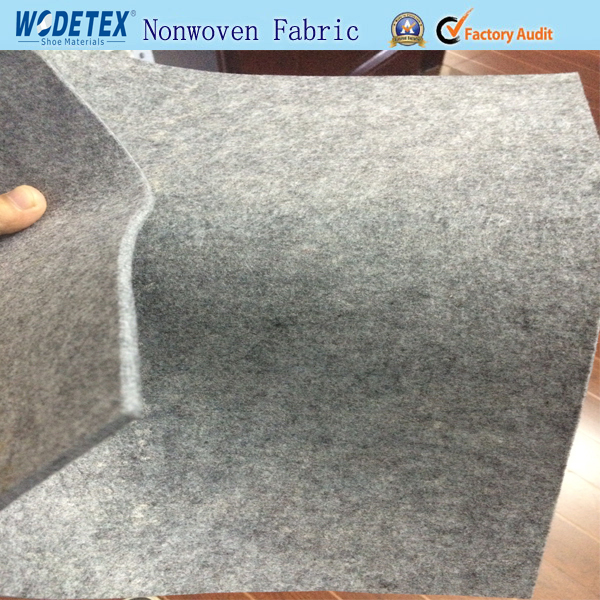 Carbon Fiber Fabric For Sale has Eco-friendly, breathable.High tear strength. 4. 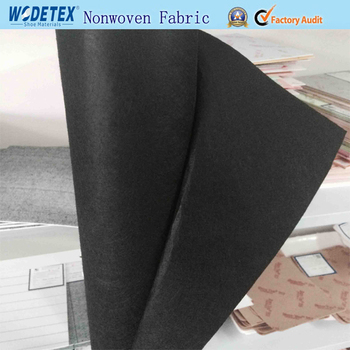 Carbon Fiber Fabric For Sale has High density, good tensile, abrasion resistance, color fastness. 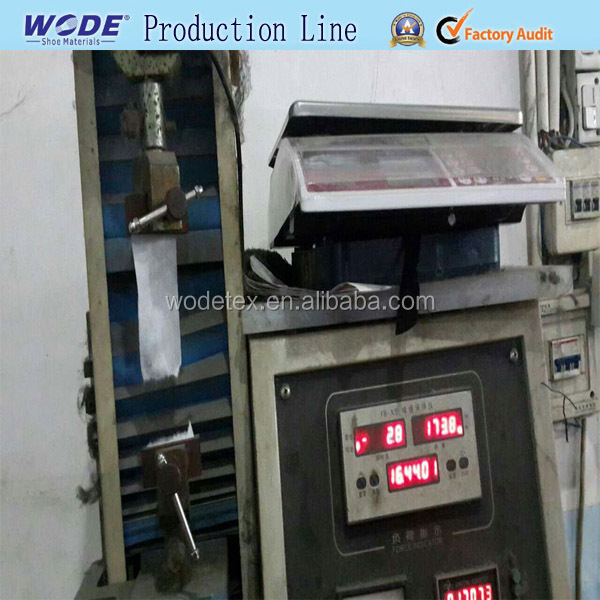 4.we also equipped with a pin detection device, in order to achieve professional needle detector requirements. 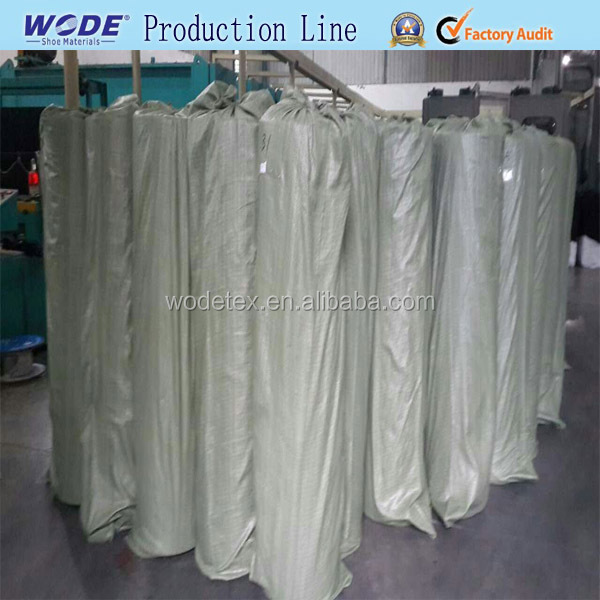 For low-weight products, we use a special cloth treatment process, in order to achieve the weight evenly during the adhesive composite technology to achieve the quality requirements of opaque plastic. 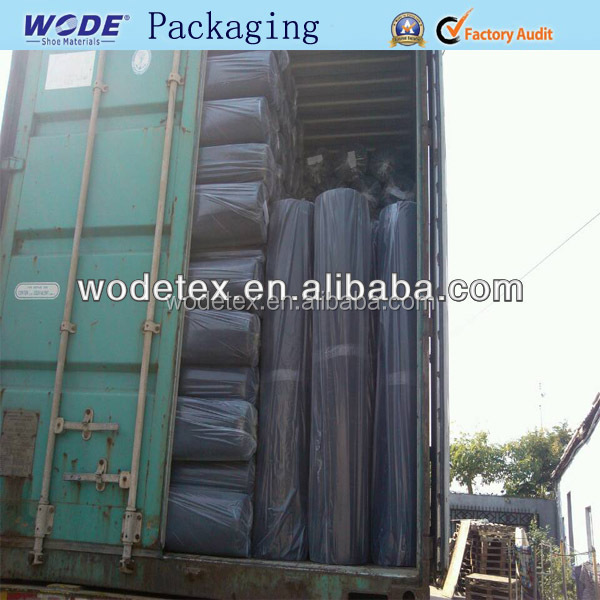 Packing for Carbon Fiber Fabric For Sale:by roll,50 maters per one polybag, Inner polybag,outside plastic bag. 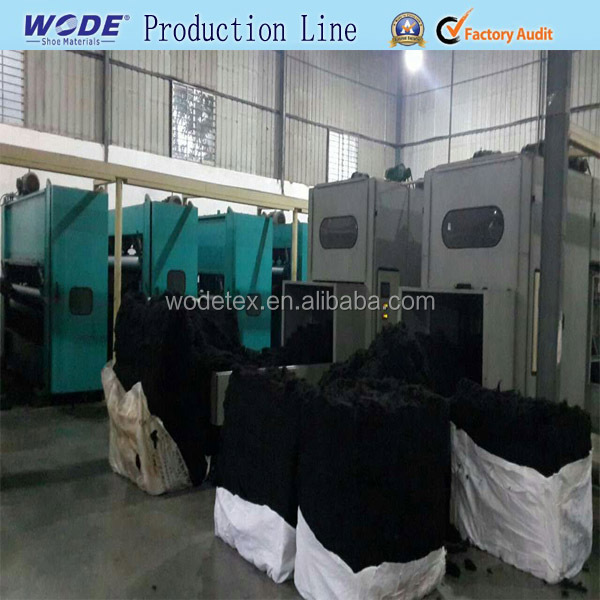 Jinjiang Worui Trading Co., Ltd.